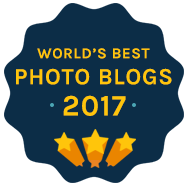 Ranked as one of the Best Photography Blogs On The Web. Connect with over 35,000 Followers! 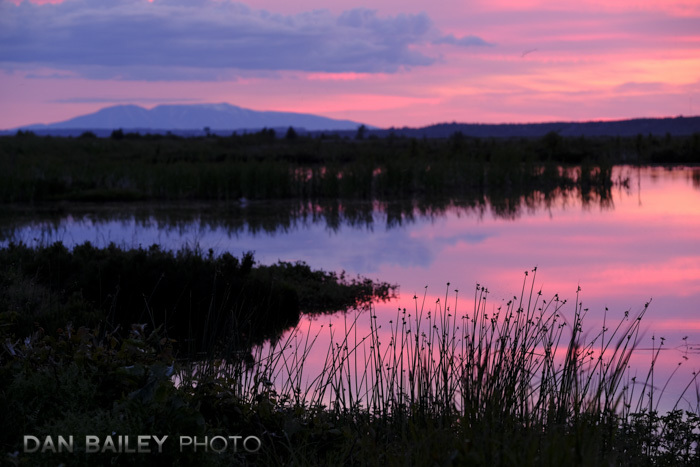 Subscribe to This Blog for Free Photo Tips, Creative Insight and Exclusive Content. 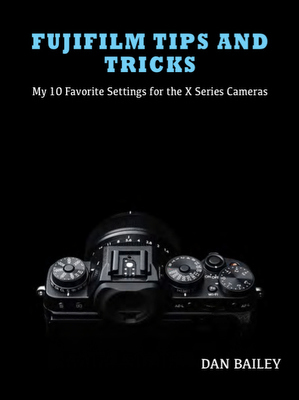 I'll even send you a free Photography eBook to get you started! See Why Other Readers Subscribe. ​JOIN THOUSANDS OF OTHER SHOOTERS! 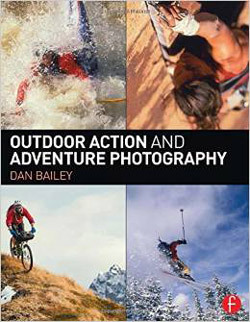 Learn outdoor photography skills and techniques with my highly informative how-to books, eBooks and video course. Information about my upcoming photography workshops, photo tours and Fujifilm X Series presentations. I also have a number of upcoming camera store events in 2018 as well. 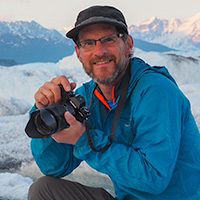 I’m Dan Bailey, a 20+ year professional adventure and travel photographer based in Anchorage, Alaska. 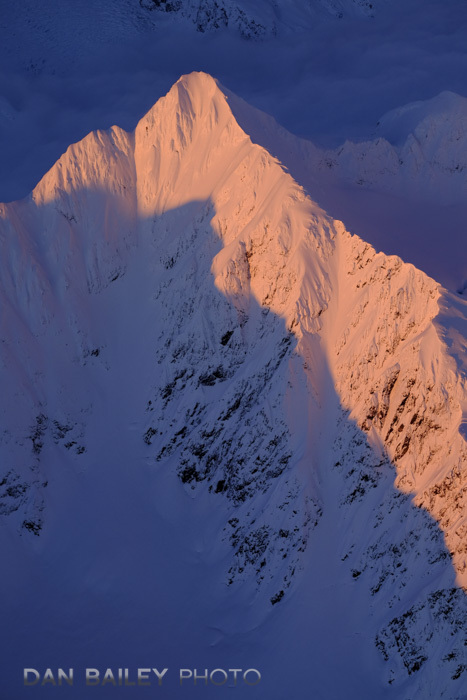 My work has been published by clients worldwide, including Fujifilm, Nikon, Fidelity Investments, Alaska Airlines, British Petroleum, Outside Magazine, Discovery Channel, National Geographic Adventure, The New York Times, and Patagonia. 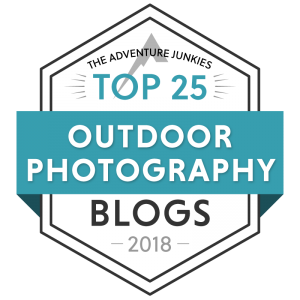 My goal with this blog is to provide information, insight and inspiration to other photographers in the hopes that I can help them further their own creativity, technique and knowledge about the world of outdoor photography. This book was like an intensive workshop - Full of great insight! pro insight, and tons of creative inspiration. Let's Get You The Right Info! Now check your email and look from a message from me. Confirm your address by clicking the link in the email. ​Once you do that, I'll send you free guide! Thanks for singing up. 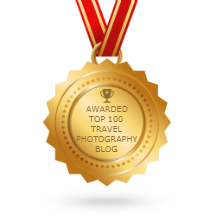 I look forward to helping you along in your photography journey! Great! 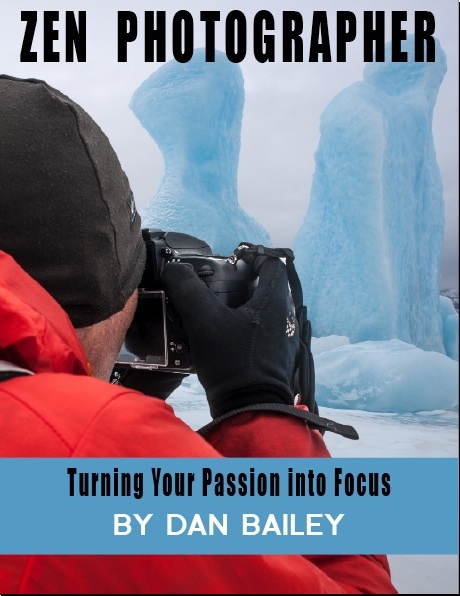 Sign up below and I'll even send you my free "Using Lenses" eBook! Send Me the Fuji Guide!